Typically this category includes all interior applications such as bedrooms, bathrooms, closets, laundry, etc. These doors are usually wood (such as pine, maple, oak, ), or molded doors (made of pressed fiberboard). 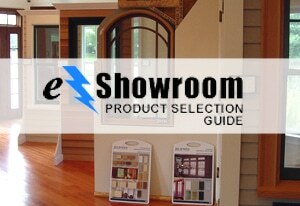 At Milford Lumber we specialize in helping you select doors that meet your personal preference and your budget. There are literally hundreds of styles and patterns available as well as options for the frame, panel, sill, and hardware. We represent the major manufacturers in the door industry and can provide you with virtually any door imaginable.